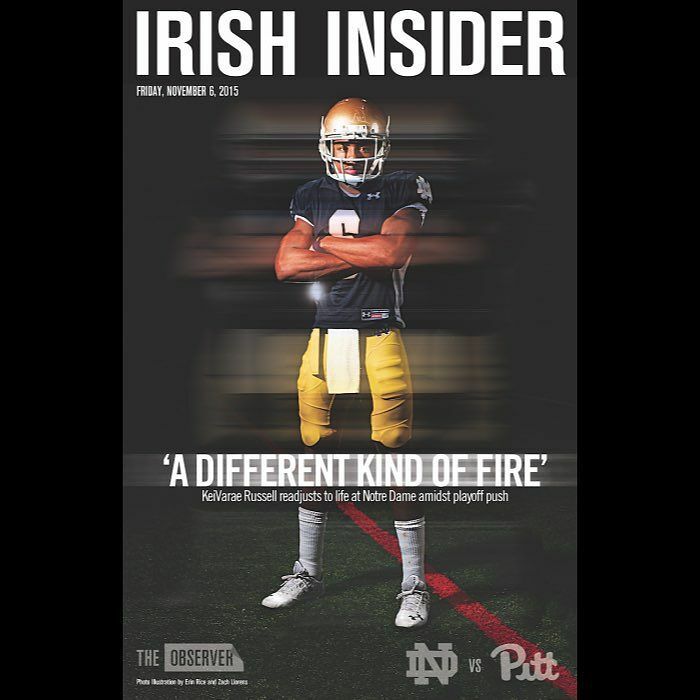 As Elijah Shumate sprinted for the end zone at Notre Dame Stadium that September night, everything looked perfect in South Bend. The Irish were set to down Michigan 37-0 in the series finale, handing the Wolverines their first shutout loss in 30 years, at the same time that Irish fans around the country were sharing the .GIF of Brian VanGorder’s emphatic fist pump. While Shumate’s interception return touchdown wouldn’t stand for the 37-0 final — Max Redfield’s blindside hit on Devin Gardner called it back to keep the Irish total at 31 — it didn’t change the key part of the score Sept. 6, 2014: Michigan had 0. In his second game as Irish defensive coordinator, VanGorder gave Irish fans everything — and, quite honestly, more — than they could’ve hoped for. The Wolverines run game was ineffective all night, rushing for just 2.9 yards per carry. Michigan went just 4-for-13 on third-down conversions. Notre Dame’s defense was aggressive all night, pressuring Gardner, the Michigan quarterback, into four turnovers while racking up a sack. Then-Irish defensive lineman Sheldon Day used a good word to describe the performance. 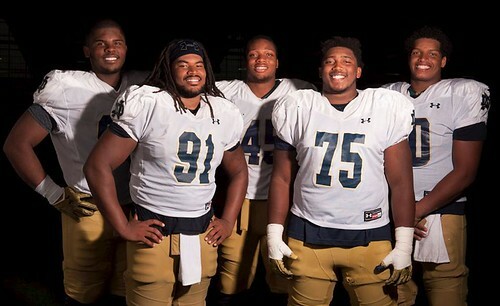 Through the first five games of the 2014 season, Notre Dame’s defense was, as Day asserted Sept. 6, dominant. It held each of its opponents — Rice, Michigan, Purdue, Syracuse and Stanford — to 17 points or less, including holding the Cardinal to just 47 rushing yards in a key 17-14 win to close that window. With quarterback Everett Golson shining in his return and VanGorder’s defense looking strong, Notre Dame had placed itself firmly in the national title picture. 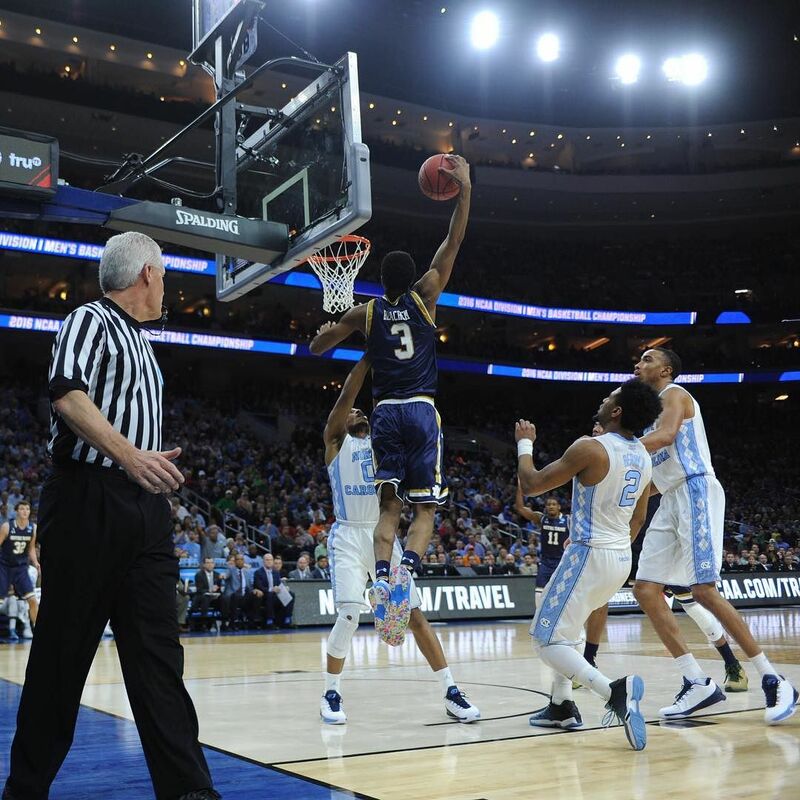 But the next week, everything changed: Notre Dame 50, North Carolina 43. It was the highest-scoring game in Notre Dame Stadium history, and one that marked a drastic shift in the success of VanGorder’s defense. 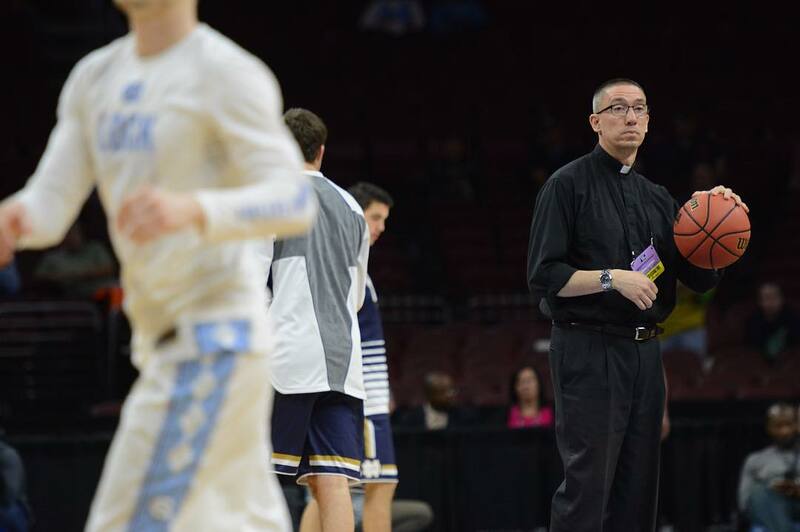 The Tar Heels, with their up-tempo offense, had broken the unit. 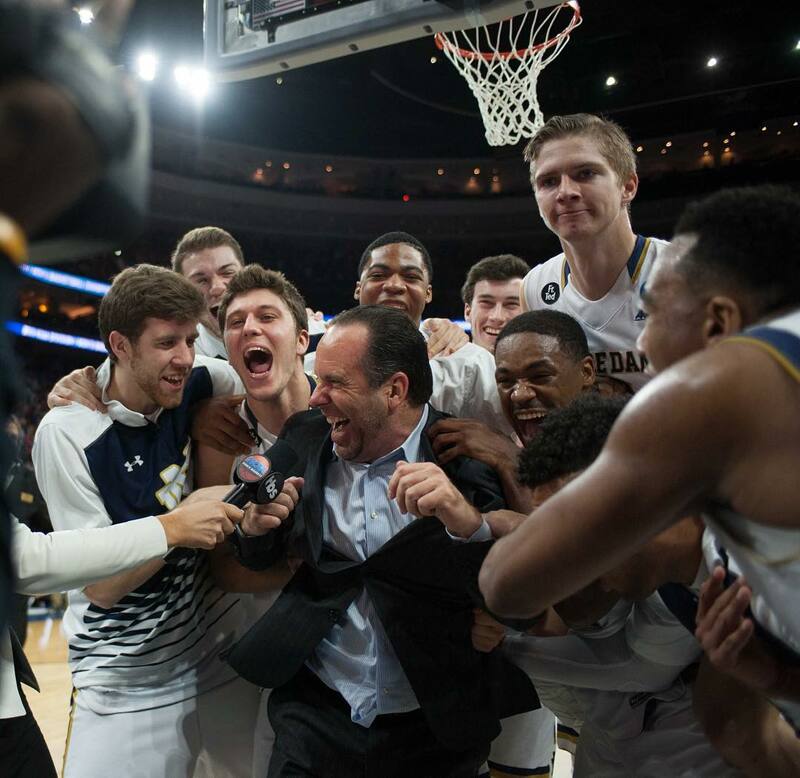 The rest of the way, the Irish — albeit seriously hampered by injuries down the stretch — ceded 31 points to Florida State, 39 to Navy, 55 to Arizona State, 40 in regulation to Northwestern, 31 to Louisville and 49 to USC. 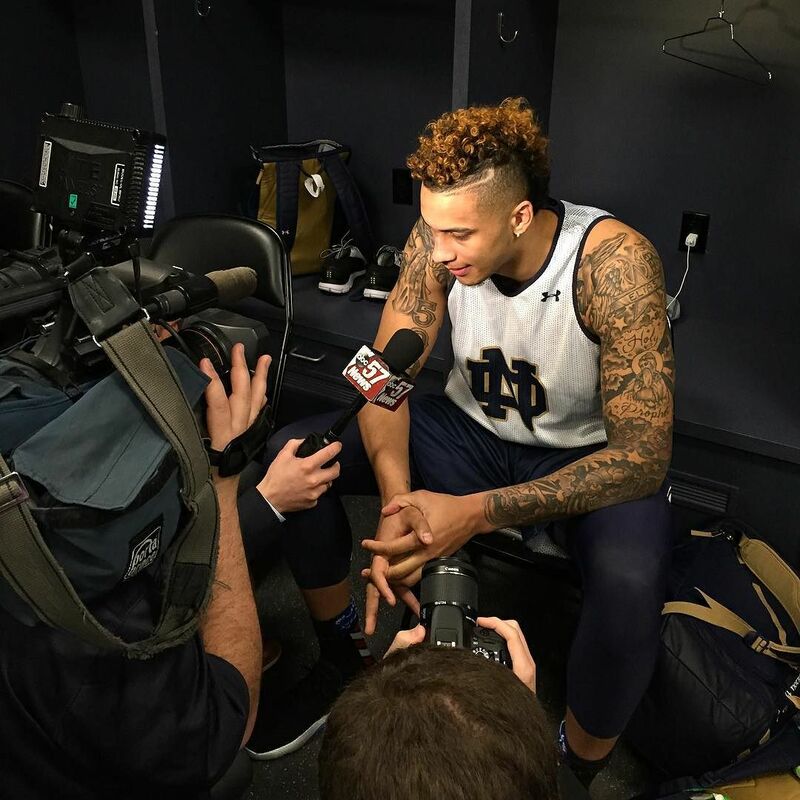 Notre Dame had gone from No. 5 in the country in mid-October to unranked in mid-November. From 6-0 and an offensive pass interference penalty from a claim to the No. 1 ranking to 7-5 and stumbling into the Music City Bowl. And while VanGorder’s defense had its moments in 2015 — the 38-3 opener against Texas the biggest one — it never re-discovered that formula that worked so well against the Wolverines in the coordinator’s second game. The pressure disappeared, the defense became known for giving up long touchdown drives and when it mattered most at Stanford, it couldn’t get off the field and preserve what would have been a 36-35 win to finish a one-loss, playoff-contending season. Former Irish defensive coordinator Brian VanGorder checks the scoreboard during Notre Dame’s loss to Duke last weekend. VanGorder was replaced by Greg Hudson on Sunday. After the worst start to a season for an Irish defense ever — the unit’s hemorrhaged 134 points through four games, more than any of the previous 127 Notre Dame defenses — and chants of “Fire VanGorder” spreading through the student section, Irish head coach Brian Kelly canned his defensive coordinator Sunday afternoon, just one-third of the way through the season. As VanGorder exits, Greg Hudson, who was already on staff as a defensive analyst, will enter into the defensive coordinator role. Hudson, last a defensive coordinator at Purdue, fit what Kelly was looking for more than staff members who were already full-time coaches. Ahead of Saturday’s contest with the Orange, though, a new face at defensive coordinator isn’t going to be the only change. 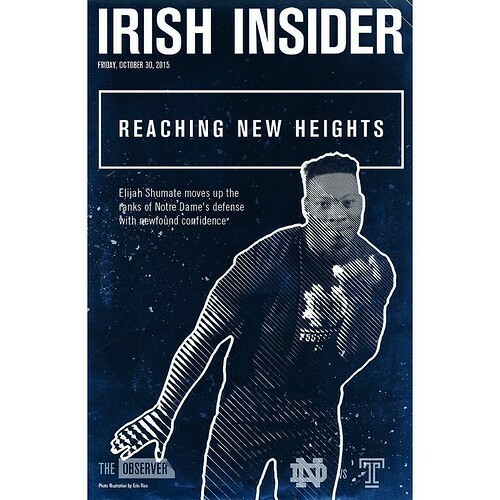 Kelly indicated Tuesday that Irish fans can expect to see some new faces work their way into the showdown with Syracuse — but also that we shouldn’t expect players who aren’t getting many snaps to suddenly assume a full starting role. Later in the presser, Kelly pointed to two guys who received no reps against Duke: junior defensive lineman Jay Hayes and sophomore linebacker Asmar Bilal. Kelly said he thinks overuse is a key part of why the Irish defense has struggled so much in the opening month of the season. “We’ve got some guys out there that are dog tired trying to do things and they got too many reps, and we got too many good players sitting behind them watching and we’ve gotta get them in the game and we’ve got to trust them and we’ve got to coach them and get them in the game, and that’s on me,” Kelly said. For now, Kelly has indicated that Hudson’s involvement in the defense won’t be as much as a typical coordinator — but also that he anticipates that to change moving forward. “I’ll worry about the implementation, the scheme,” Kelly said. “I’ll take care of that for him right now. As he gets more comfortable with what we have and what our system is about, then he will be much more involved in what we do. 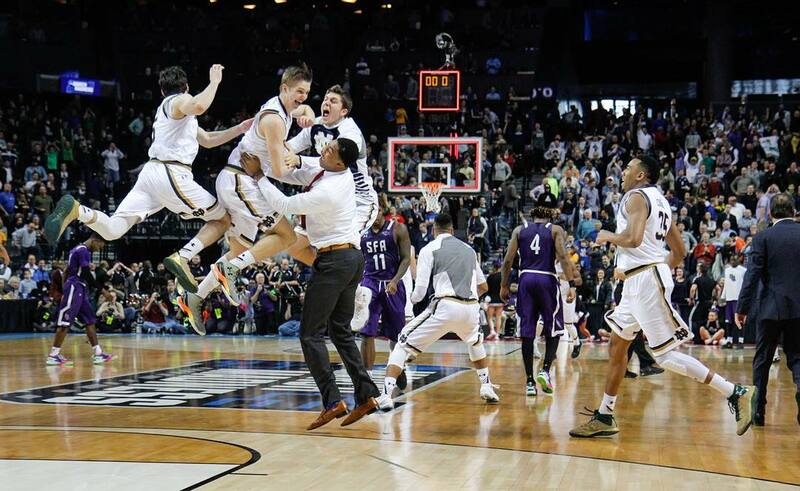 Just over two years ago, it looked as if VanGorder was launching a new era in South Bend. His defense was complicated — pro-style, many described it — and was a marked change from the “bend don’t break” scheme of his predecessor, Bob Diaco. 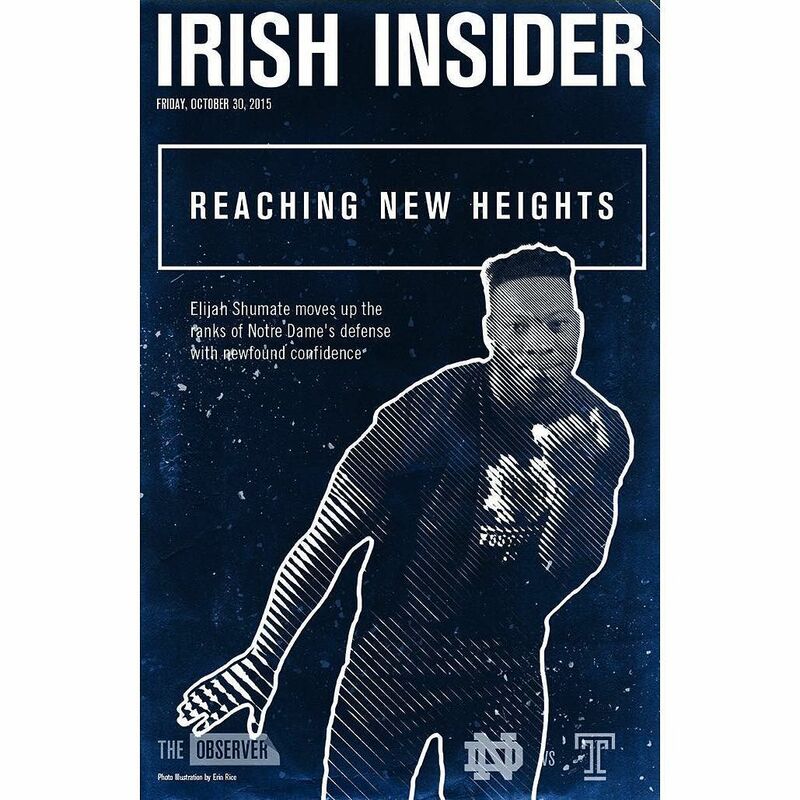 This week, with any playoff chances now long gone, Hudson, Kelly and the rest of the Irish coaching staff have another opportunity to start again. What that ultimately develops into — from a scheme, personnel and coaching standpoint — remains to be seen. The Irish hope it’ll go a little better this time around.